So cute! I love seeing these (and others) at the store. Well I must have been in another place.... I saw nothing like this while I was there!!! 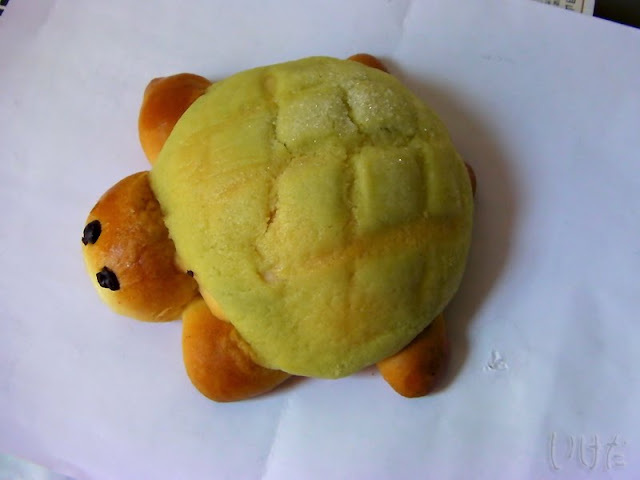 I love cute looking breads. Yummy!